that enables small business owners and entrepreneurs to take payments and manage their entire business with one POS solution. 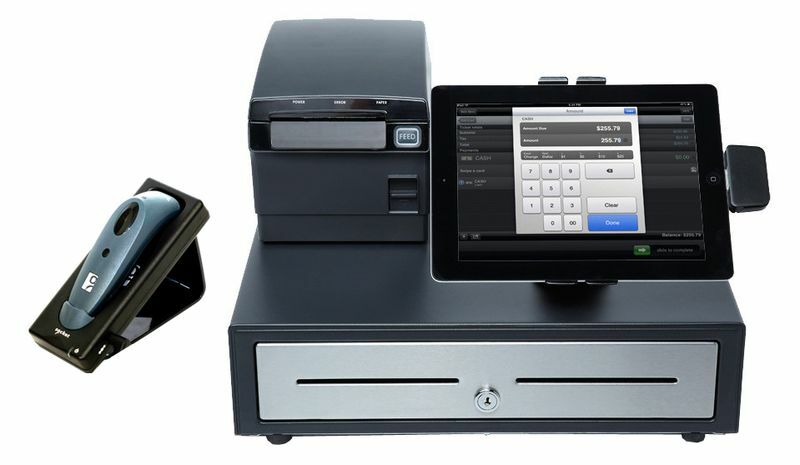 NCR Silver is a complete point-of-sale solution that runs on your iPad, iPhone or iPod touch device. NCR Silver makes it easy for small retailers to run their businesses, connect with customers, and sell anywhere. 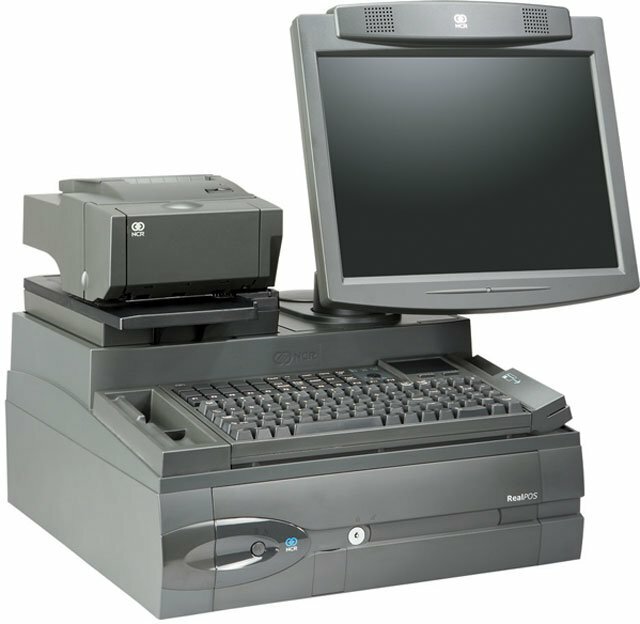 The CHS 7Ci is part of a complete NCR Silver hardware offering that also includes a wireless receipt printer, iPad stand, cash drawer and encrypted credit card reader. topcreditcardprocessors.com, the well known independent authority on credit card processors, has released their monthly rankings of the top POS systems for the month of September 2012. Each of the point of sale manufacturers included in the rankings have undergone a extensive evaluation of the POS systems within the payment processing industry. Merchants use the rankings to find the best performing POS system brands in the industry.